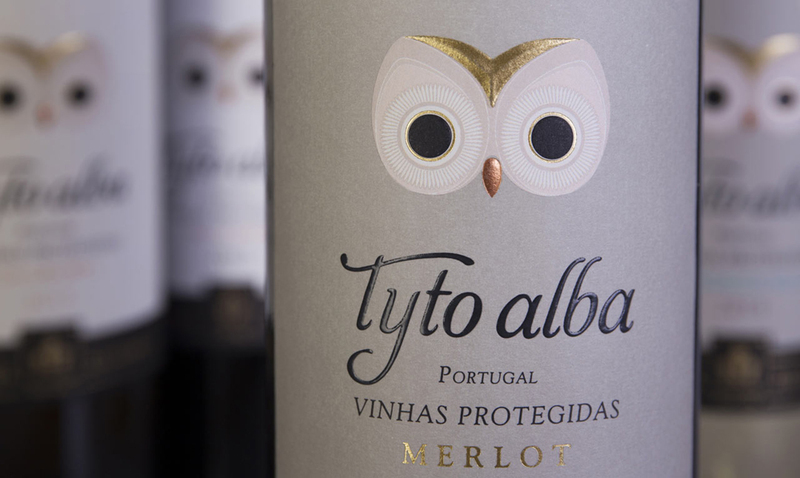 Designer Rita Rivotti has created fun packaging for a wine collection named Tyto Alba by Companhia das Lezírias vineyards in Portugal. 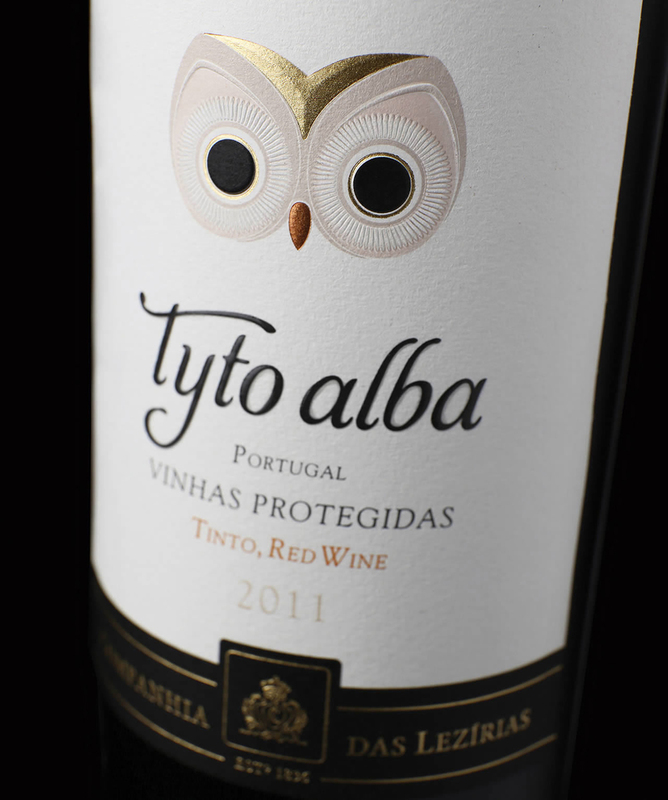 Throughout the years, Companhia das Lezírias have made it their mission to protect and preserve Tyto Alba, also known as the barn owl. 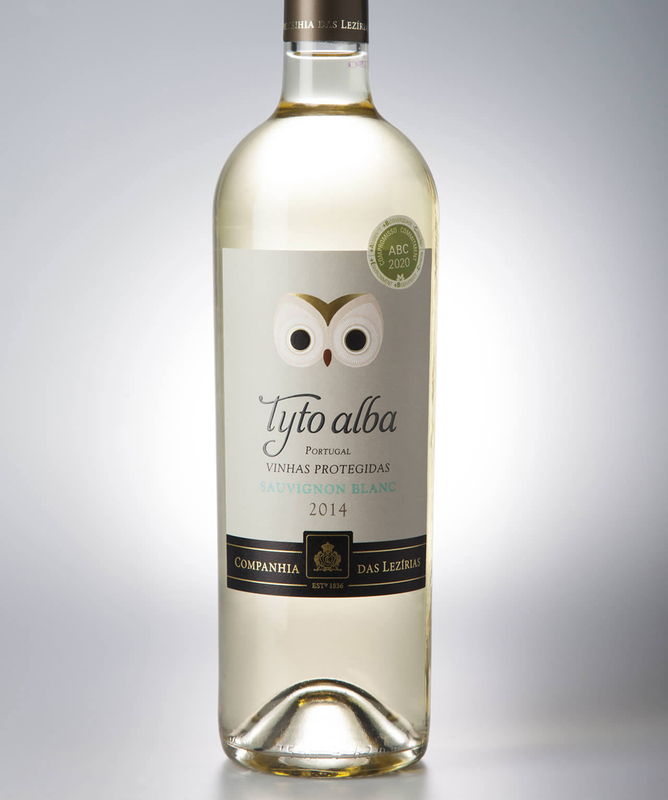 The design features the striking eyes of a barn owl on a crisp white label. 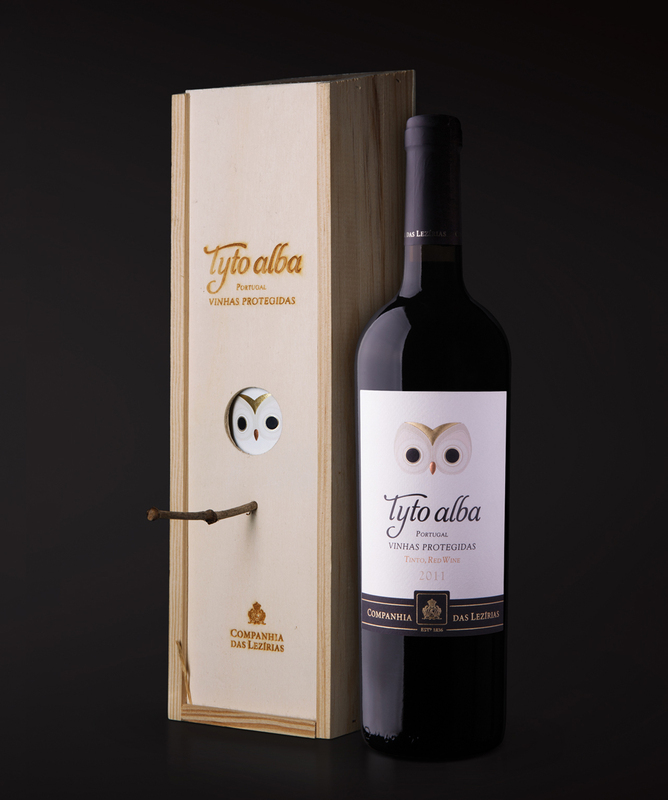 When the bottle is inside the wood box, the owl’s eyes look out. 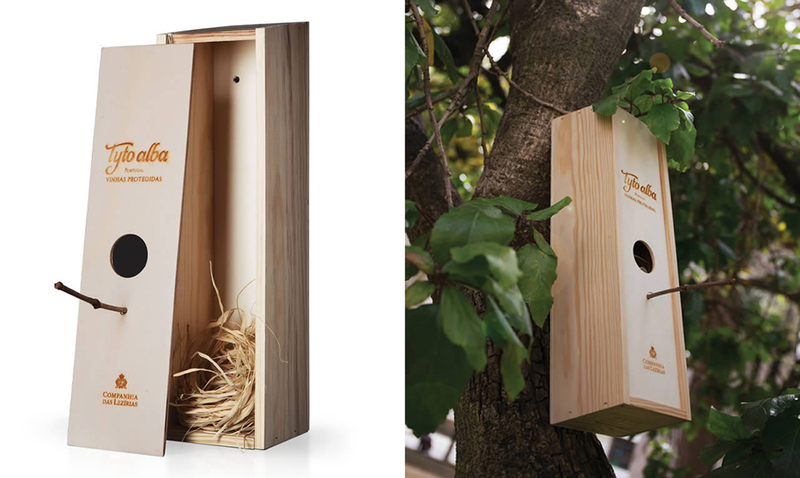 After the wine has been enjoyed, the wood box with an attached twig can be placed on a tree and used as a bird house.